The release candidate for .Net Core and the accompanying ASP.Net Core 1 release candidate 2 runtime and libraries are due in mid-May. Both are scheduled to be RTM (released to manufacturing) by mid-June, Microsoft said. Tooling will be bundled with both releases, billed as Preview 1 with the mid-May date and Preview 2 with the mid-June release. "We will continue to make changes and stabilize the tooling until it RTMs with Visual Studio "15," said Scott Hunter, of the .Net team. Featuring runtime, library, and compiler components, .Net Core technologies have been used in device and cloud configurations. 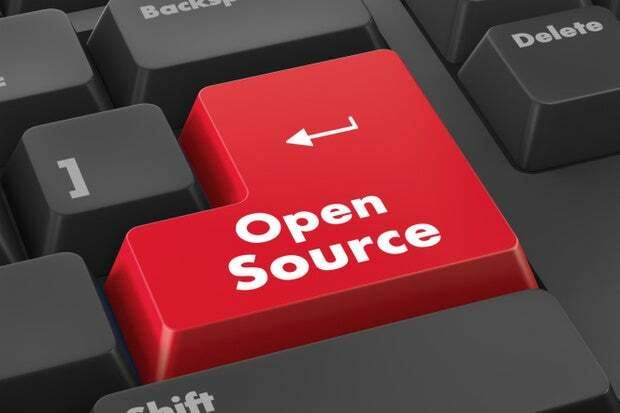 Already supported on Windows, ports are being developed for Linux, OS X, and FreeBSD, said the .Net Foundation, which was formed to promote open source technologies based on .Net. ASP.Net Core, formerly known as ASP.Net 5, is an open source framework for building Web applications via .Net. ".Net Core could get developers on non-Windows platforms more interested in Microsoft technologies and services such as Azure," said analyst Rob Sanfilippo, of Directions on Microsoft. ".Net Core is a subset of the full .Net Framework, which is only offered on Windows, so if Linux and Mac developers gain skills on .Net Core and become invested in the technology, they may be more attracted to developing on Windows so they can work with .Net to build more application types, such as Universal Windows Platform applications." In the wake of the company's recent acquisition of cross-platform tools vendor Xamarin, Microsoft wants to make it easier to share code between desktop, mobile, and and server applications, Hunter said. The company recently announced .Net Standard as a mechanism toward this end. "We also need to make it easy to work with projects across these application models," Hunter said. "In order to do this, we are working to merge the capabilities of .xproj/project.json and .csproj project systems into a single project system based on MSBuild. This transition will be automatic and will not require you to change your existing projects." This work will happen during the Visual Studio 15 release schedule. .Net Core has garnered a lot of community involvement in a short time, Sanfilippo said. Community contributions have helped improve ASP.Net Core, making it more competitive with Node.js. "Prior to .Net Core, the .Net Framework was likely waning in mind share as cross-platform and open source languages and tools gained usage and attention," Sanfilippo noted. ".Net Core has helped to shore up developer focus on .Net by competing in the same arena as its alternatives." To support native console application development in .Net Core, Microsoft began reworking the tool chain, leading to a delay. The tool chain had to be reworked to build .Net console, class libraries, and server applications. "This process has proved to be harder than we anticipated and led to us removing dates for RC2/RTM from our schedule in February," Hunter said.